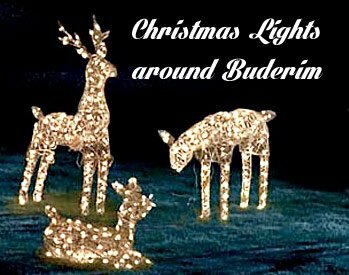 Buderim Christmas lights to get you in the festive spirit! Take the kids and enjoy the awesome festive displays by Buderim locals. All around the Sunshine Coast, seasonally-spirited people, set up a real Christmas Light Show in their front yards, just for the fun of it! Like to see some? In 2014 we gathered a few of the addresses from around Buderim Mountain and made a little map to help you locate them all. 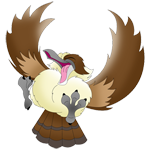 A big thank you to the Sunshine Coast Daily for posting the sunny coast list on their web site, from which the Buderim addresses were obtained. You guys rock!